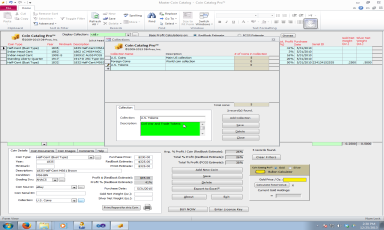 Sort and filter your data by coin type, cost, grading authority, grade, etc. 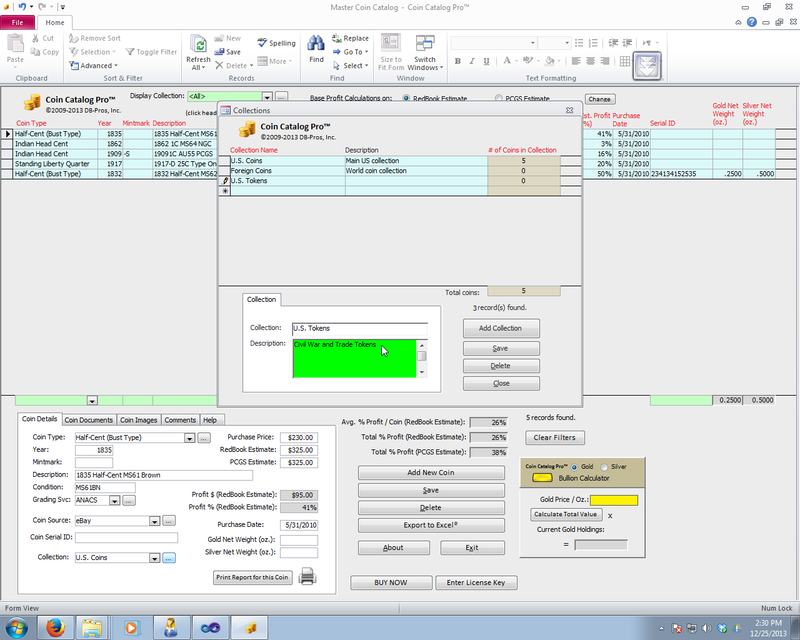 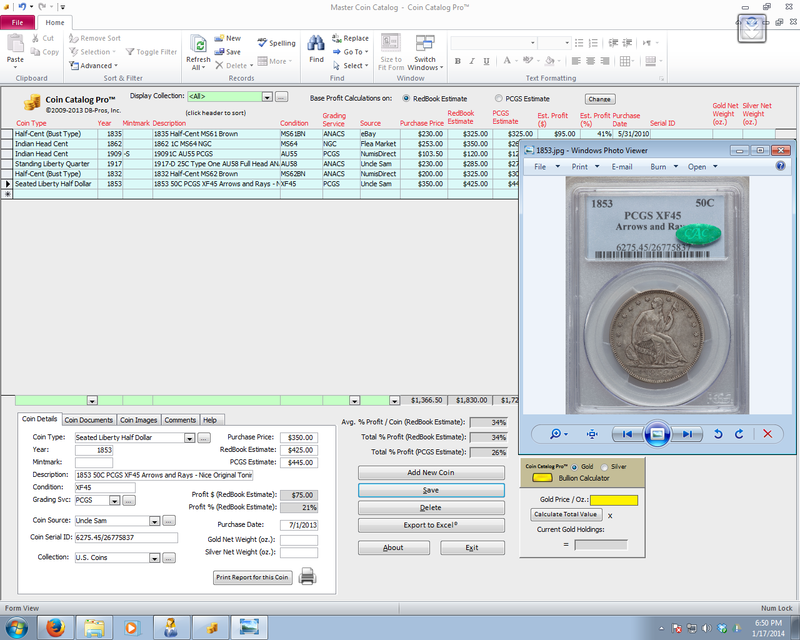 Preserve certifications, grading history records and other attachments with each coin - no more searching through folders and PCs for key documentation! 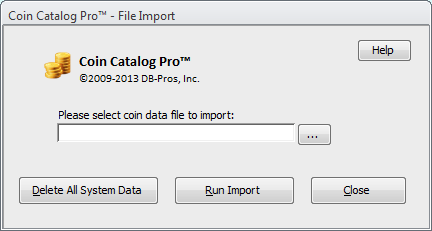 Coin Catalog Pro™ Coin Collecting Software was designed for both numismatists and coin collectors alike who want to better track, manage and understand their coin portfolio and future numismatic purchases. 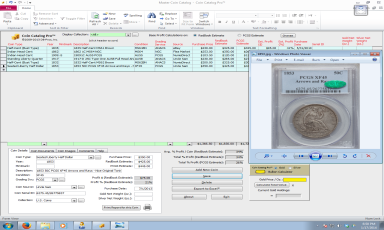 With a few mouse clicks you can get a complete coin collection inventory summary, analyze your gold and silver holdings, instantly determine profit averages and gains, and Master your collection.